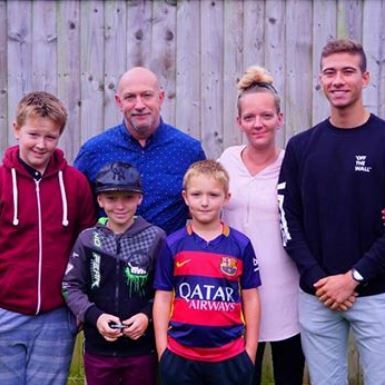 Exeter Homestay UK - Exeter Homestay UK offering host family accommodation in Devon for UK and overseas students for over 10 years! Exeter Cathedral, Gandy Street and Cricklepit Suspension Footbridge covered in snow. Exmouth is a popular seaside resort and the oldest holiday resort in Devon. Exmouth is the western gateway to the Jurassic Coast. Exeter's Historic Quayside is one of the most attractive areas of the city, interesting architecture, assortment of yachts and trawlers laid up in the canal basin. Plymouth features many stunning coastline views and walks, known for the famous historic Barbican, through to Plymouth Hoe and Mount Edgcumbe with over 10 miles of breathtaking coastline. Torquay is a seaside resort town on the English Channel of Devon, its coastline is nicknamed the English Riviera. Torre Abbey, a monestry founded in 1196 and gardens from local writer Agatha Christie. 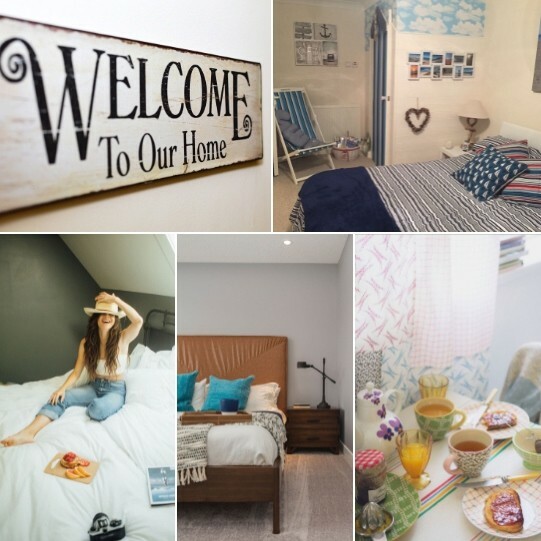 Exeter Homestay UK– Offering host family accommodation for UK and Overseas Students in Devon for over 10 years! 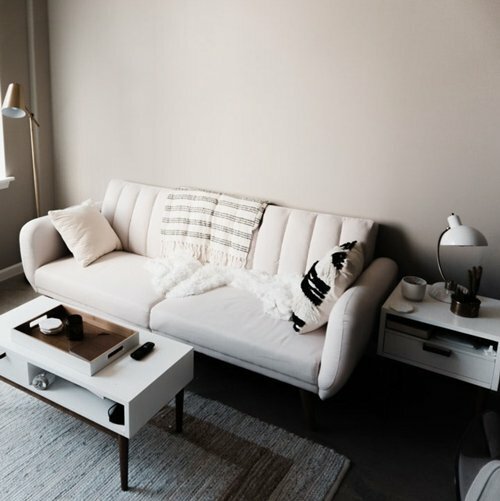 looking for homestay accommodation ? Exeter is Devon’s capital and is becoming a vibrant modern city with a historical past pre dating the Romans. This is reflected in popular visitor attractions including the Underground Passages, fascinating Exeter Cathredral, the recently refurbished RAAM Museum, Not to mention the historical City Wall and the lovely gardens that surround it. Exeter Quayside has it’s own rich history, beginning with the wool trade that built the city's wealth. Moving South you can find the original swing bridge and old working canal lock gates which lead to the River Exe. This grand river passes through the medieval town of Topsham, and on to the Jurastic Coast of Exmouth, with plenty of seaside views and a Jurassic coast path leading to Orcombe point and its outstanding sea views. Just ten miles from Exeter, you can reach the truly beautiful South Devon coast. Take a walk on the South West Coastal Path, or spend a day on one of the many unspoiled beaches from Beer to Dawlish Warren. Many of our beaches have won awards for water and beach quality, and great swathes of the coastline are designated as Areas of Outstanding Natural Beauty, or protected by the National Trust. Stretching to the east is the Jurassic Coast, more than thirty miles of stunning UNESCO World Heritage Coastline, part of the 95 miles charting 185 million years of the Earth’s history. Visit the oldest seaside town in Devon, Exmouth which boasts two miles of sandy beach, and is the gateway to the World Heritage Jurassic Coast Inland, more areas are designated as Areas of Outstanding Natural Beauty; East Devon AONB and the Blackdown Hills AONB. Both are usual paradises, rich in history with stunning countryside landscapes, manor houses and farmland. Not to forget the famous English Riviera in Torbay one of the UK's most popular holiday destinations where a warm welcome awaits you, surrounded by stunning coast and countryside including Torquay, Babbacaombe, Cockington, Paignton and Brixham. 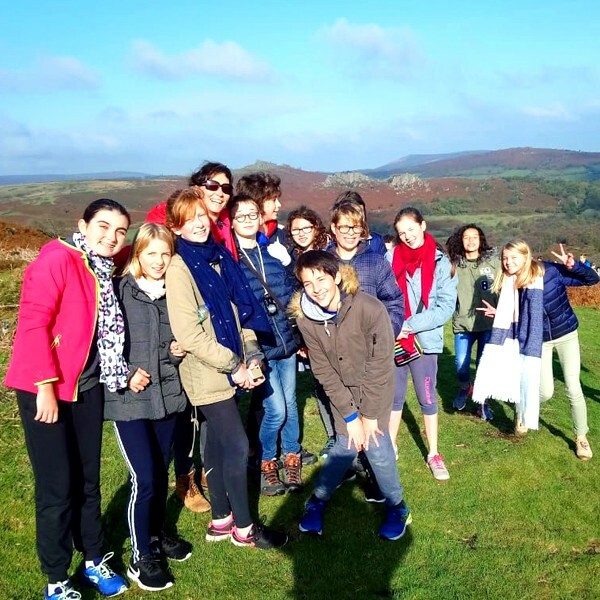 Carol @ Exeter Homestay UK has been our point of contact for several years for our Junior Summer school in Exeter. 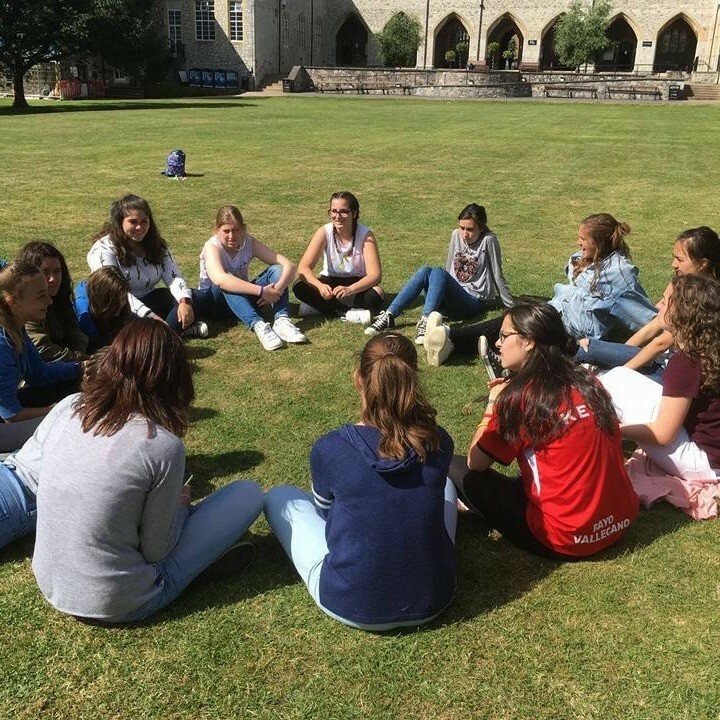 All of our juniors whom we send to Exeter have fabulous feedback, they always have a great time with lots of fun learning and activities, and the main point which our company requests is that they are treated as part of the family during their stay. We have known Carol for several years and we put all our confidence & trust in them to become our Partner in the UK for future projects. 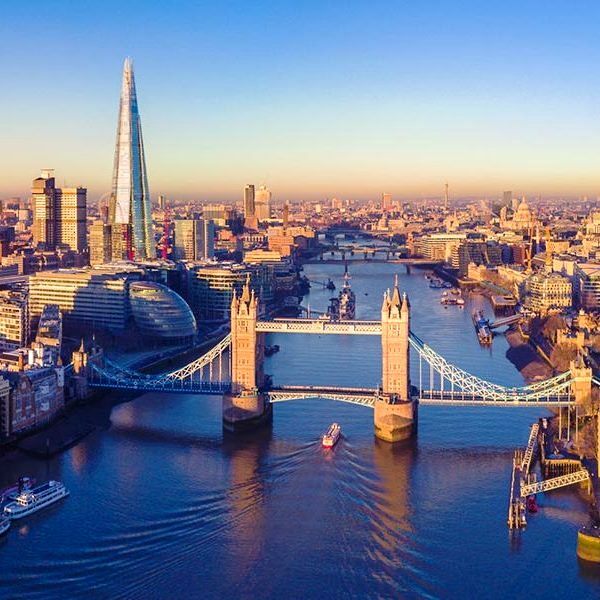 We are experienced in travelling as leaders for mini stays educational holidays for several years to the UK & EHUK was our first organised visit in 2018. We found Carol and her team very organised, efficient & lets not forget had fabulous host families for us and our juniors during our stay. We would highly recommend booking a stay with them! You won't be disppointed!